Big Kids Make Music– Ages 3 & 4 with parent. What Are the Age Ranges for Your Classes? Are they "all ages?" How does this prepare my child for future music endeavors? What should I expect of my my child in class? How should parents participate in classes? How can our family explore music at home? Can I try out a class for free? Northwest Music - Group Lesson Fees and Structure. Northwest Music - Individual/Private Lesson Fees and Structure. How Do I Cancel Schedule lesson/s? How Do I Book Catch-Up Lesson/s? How will my child benefit from their early-childhood music education? What should I expect of my child in class? 2019 Music Lessons recommence from Monday 28 January 2019! Expressions of Interest and Registrations for Lessons in 2019 now being taken. Both New and Existing students are required to read, sign and return via email Northwest Music Registration Forms. Click here to download Registration Pack. Term 1 - Tuesday, 29 January 2019 to Friday, 12 April 2019 [11 weeks]. School holidays - Saturday 13 April to Sunday, 28 April 2019. School Holidays - Saturday, 6 July 2019 to Sunday 21 July 2019. Term 3 - Tuesday, 22 July 2019 to Friday, 2 September 201 [10 weeks]. School Holidays - Saturday, 28 September, 2019 to Sunday, 13 October, 2019. School Holidays - Saturday, 21 December 2019 to Monday, 27 January 2020. Australian developed Piano Play Method. Simply Music has beginning students playing great sounding classical, contemporary, ballads & blues from their very first sessions! 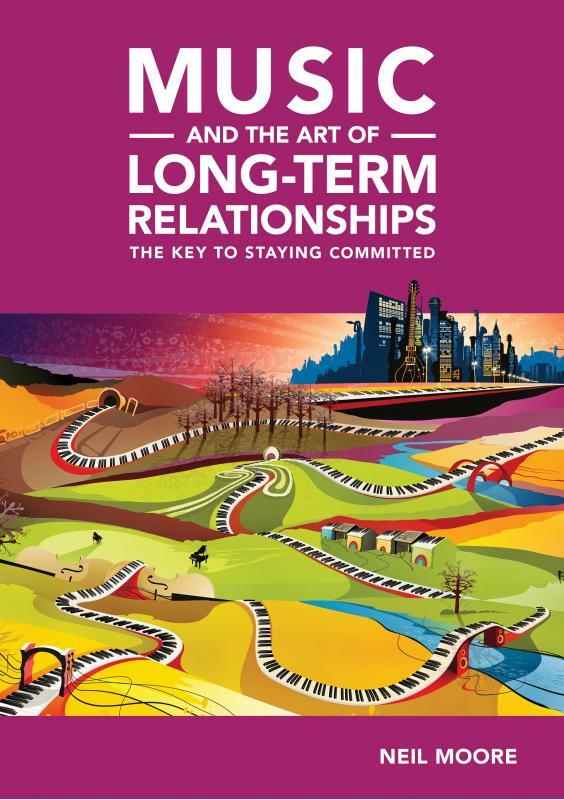 Music - and The Art Of - LONG TERM RELATIONSHIPS. The Key To Staying Committed.